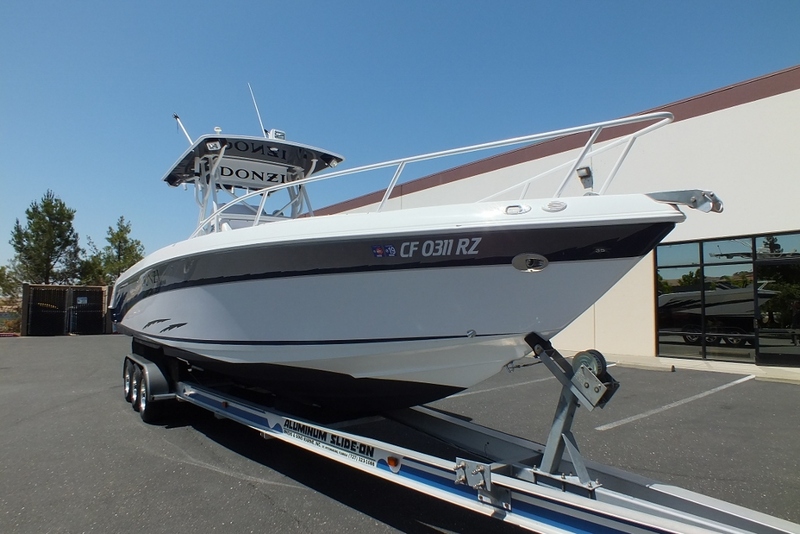 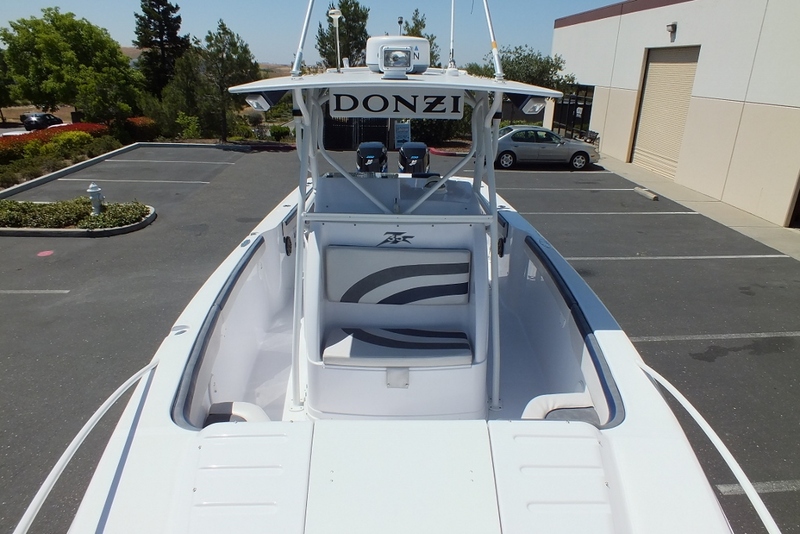 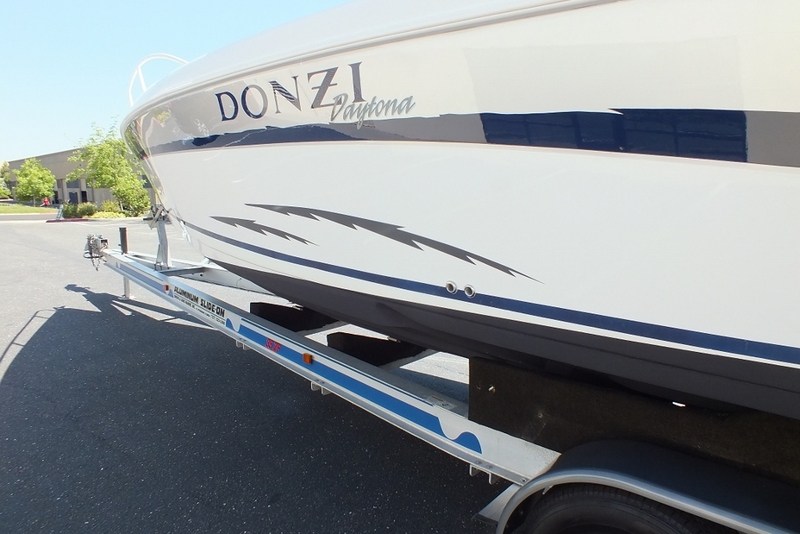 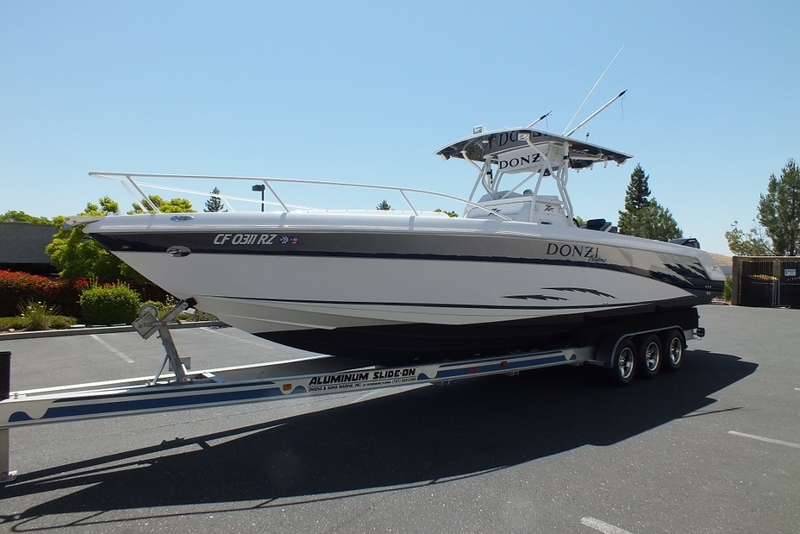 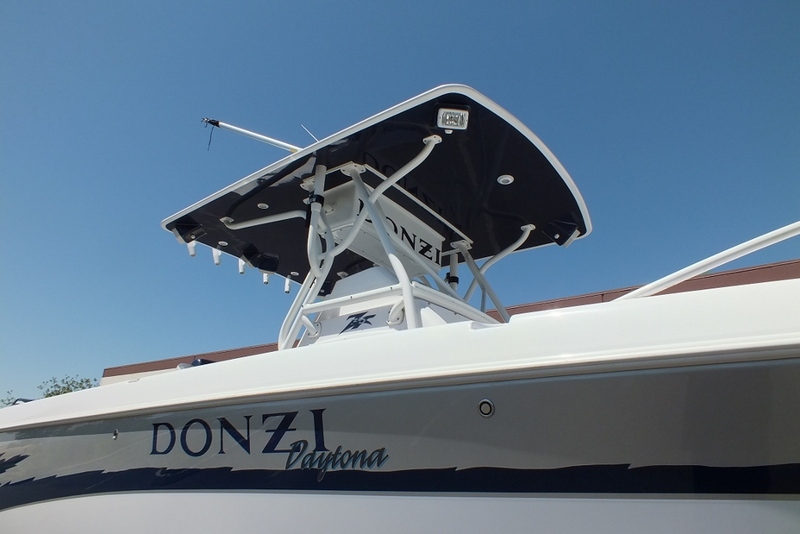 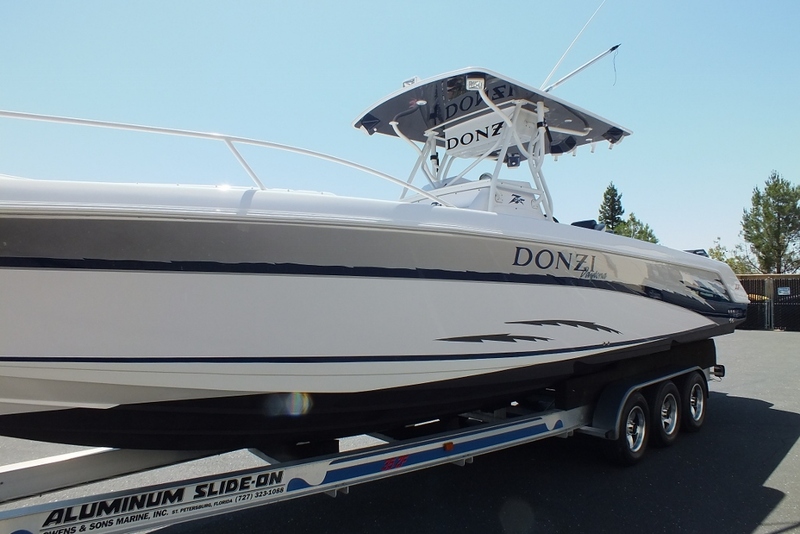 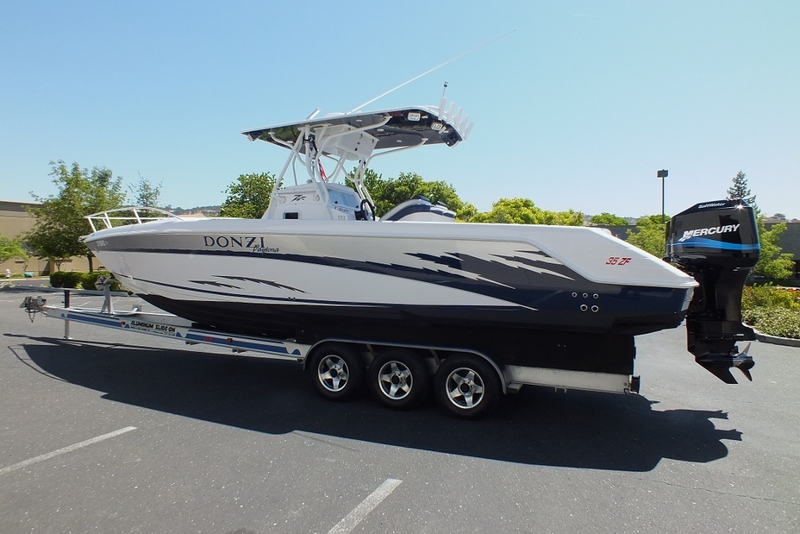 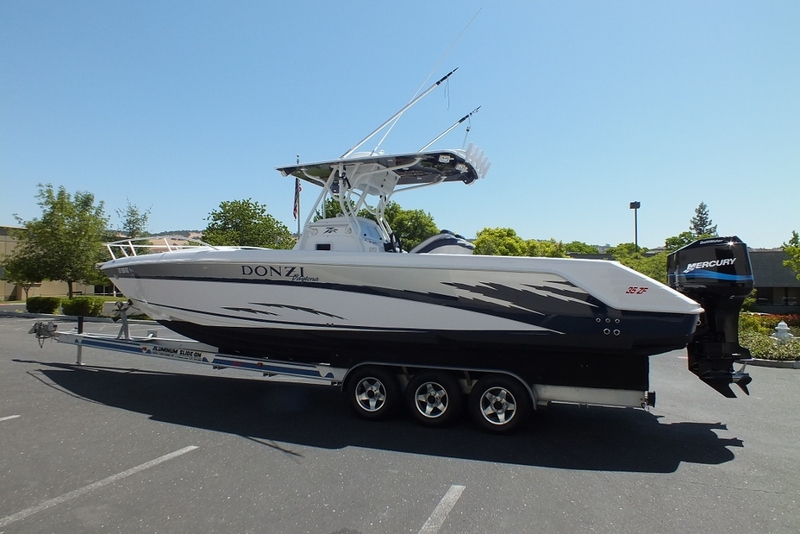 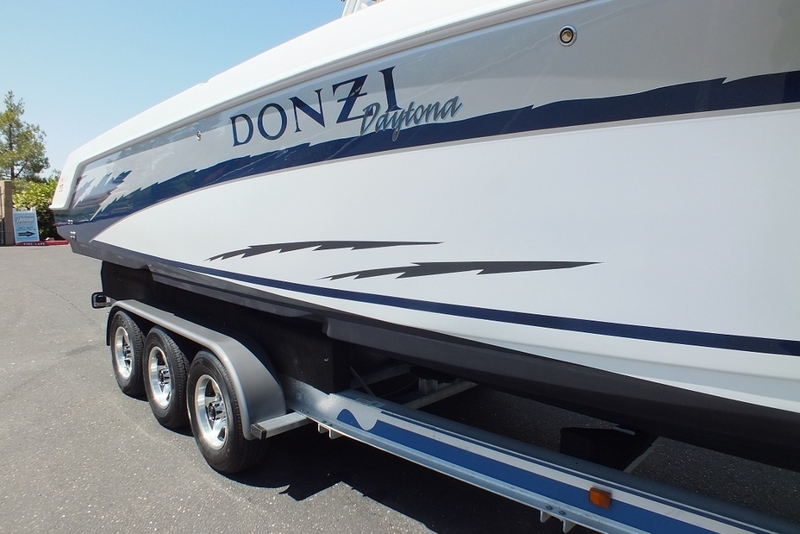 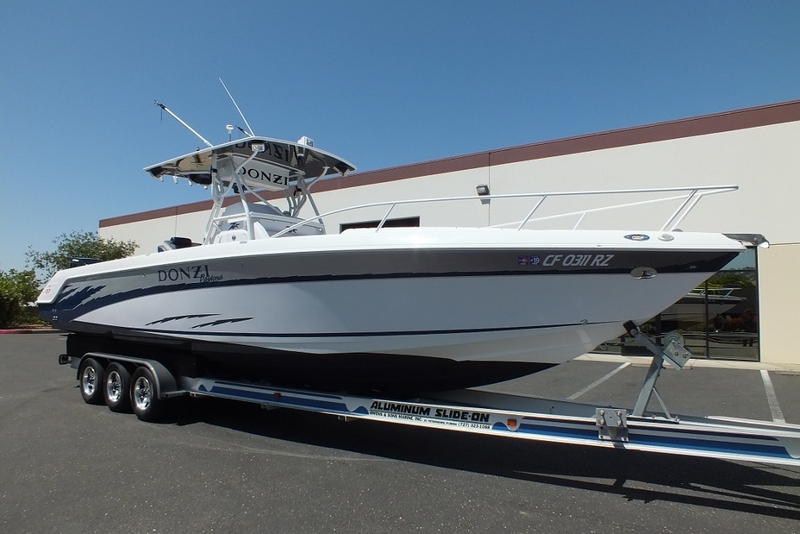 2003 Donzi 35 ZFC Daytona. 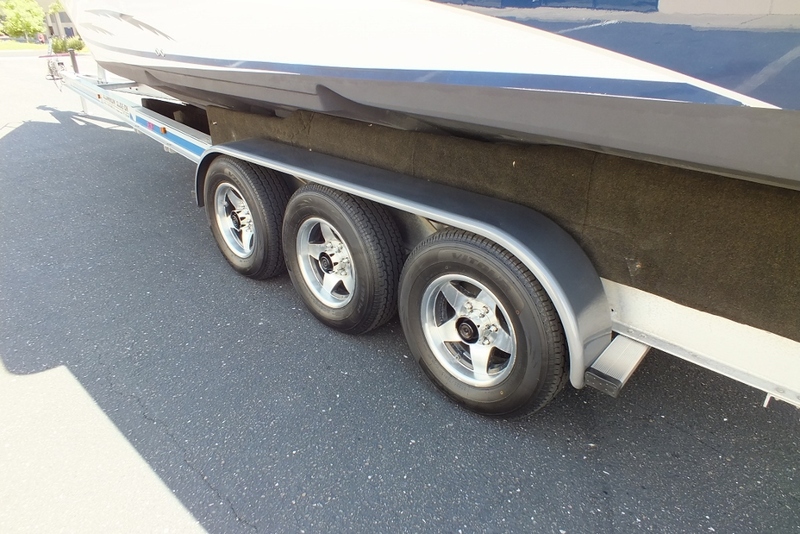 Price $84,900 OBO with trailer! 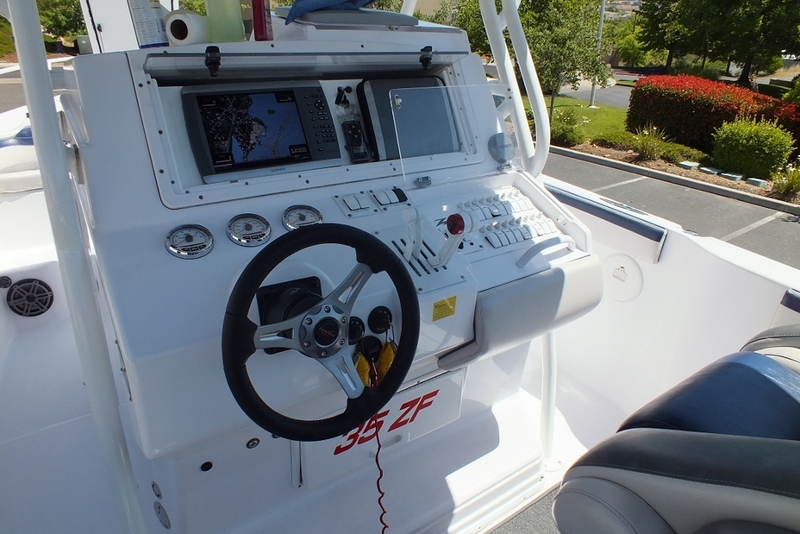 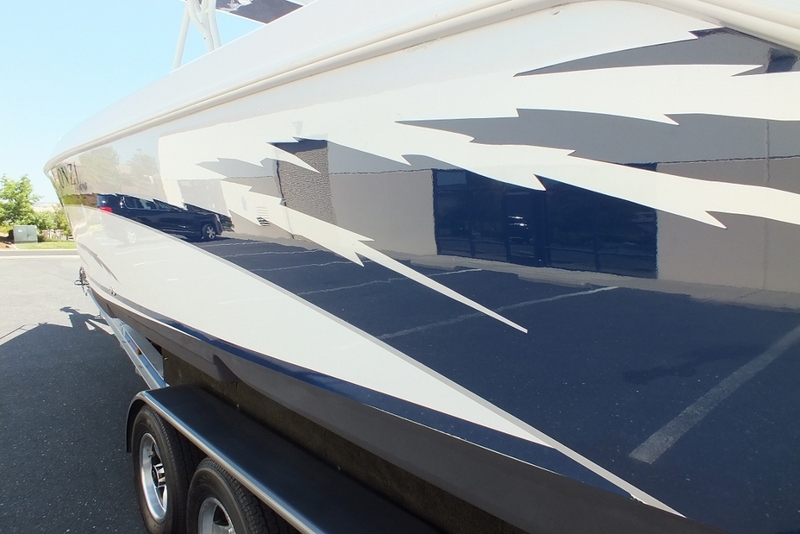 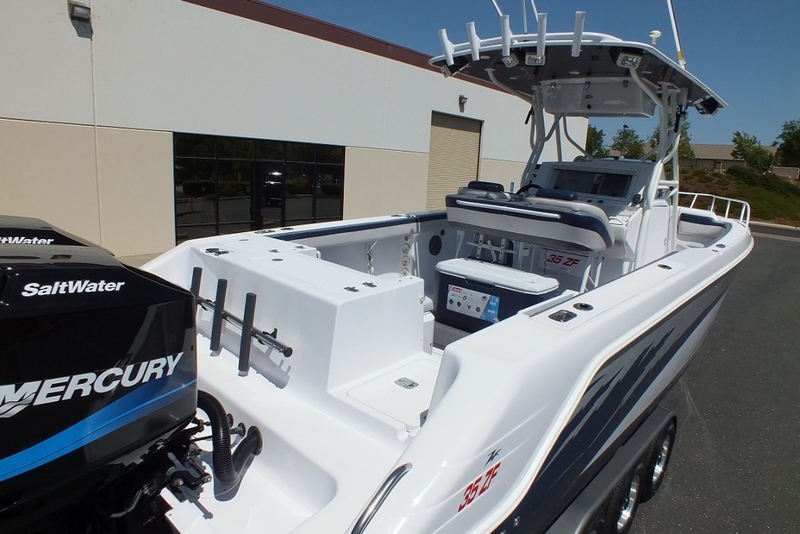 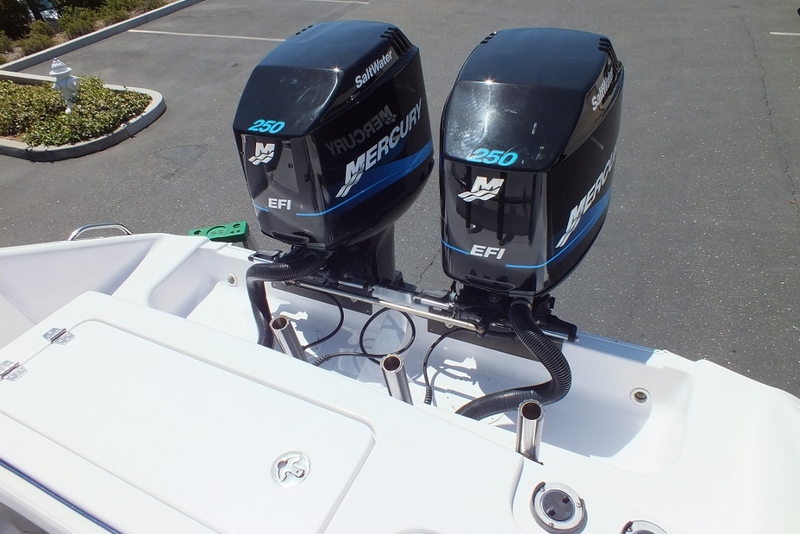 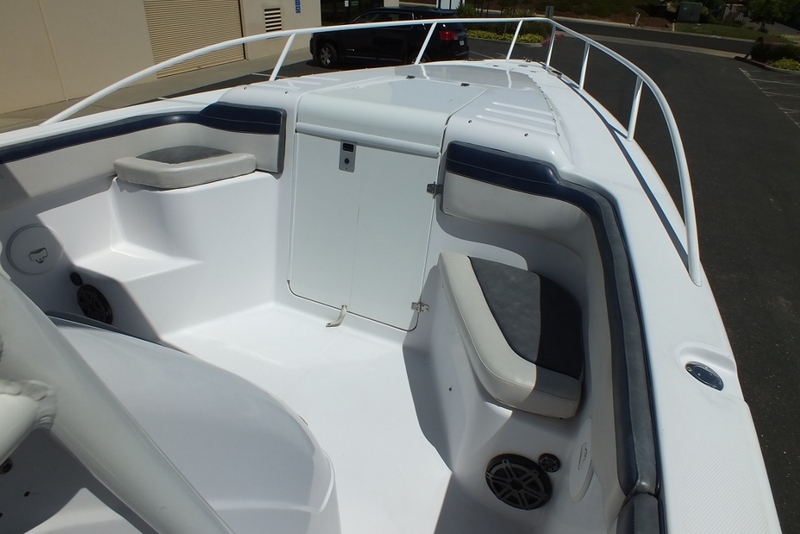 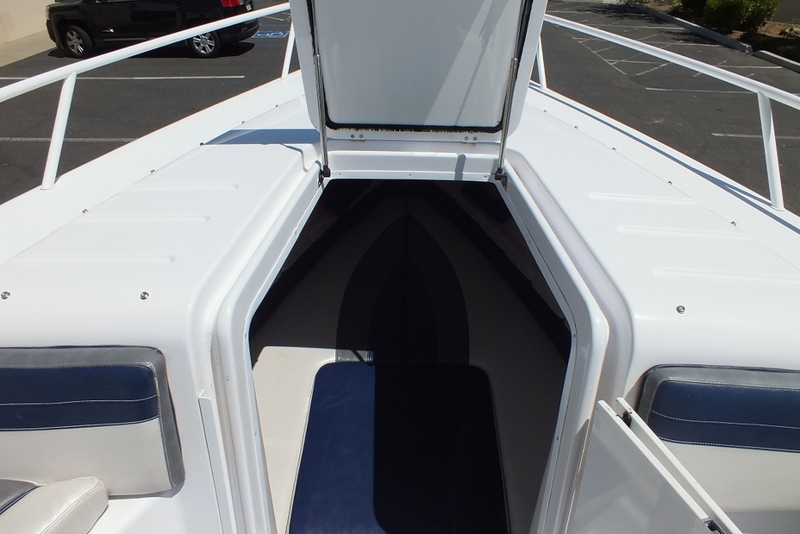 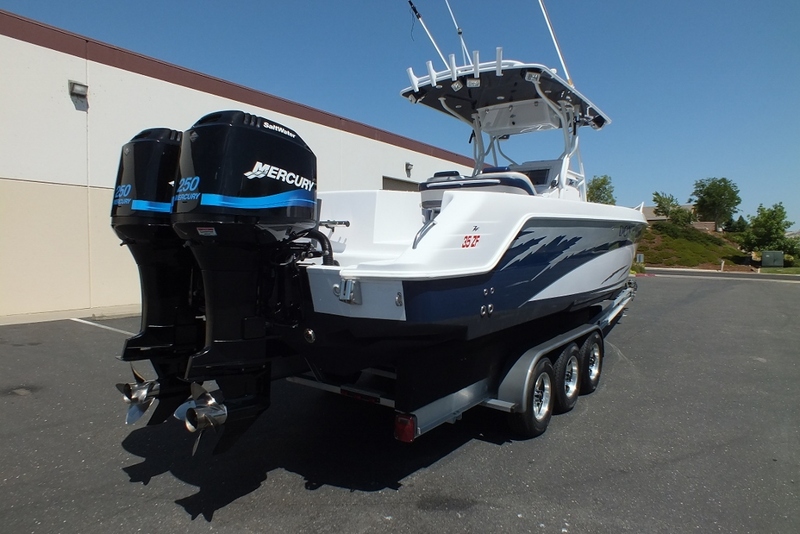 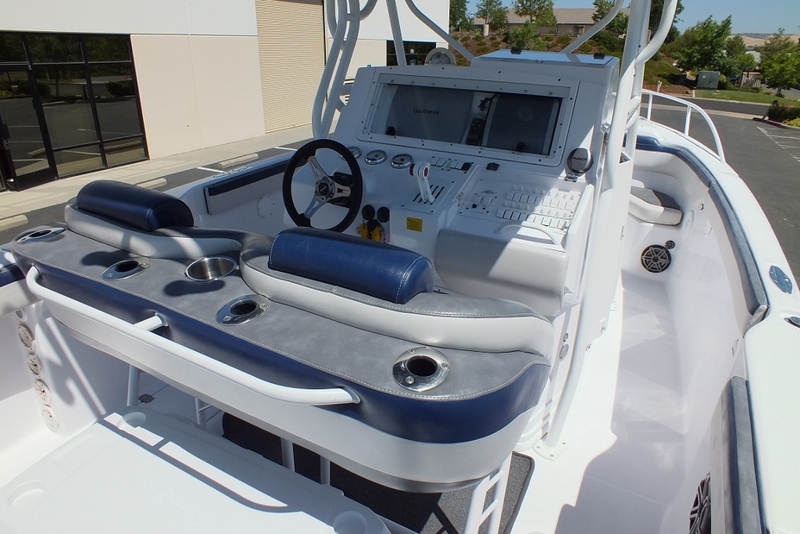 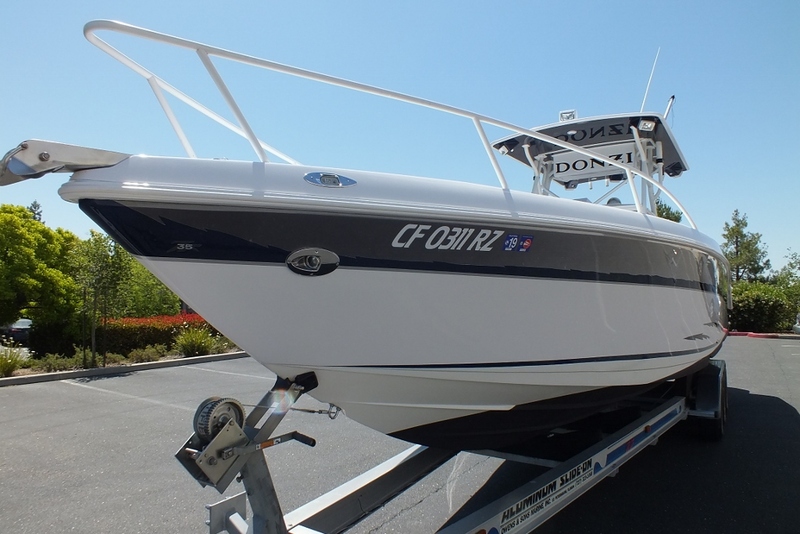 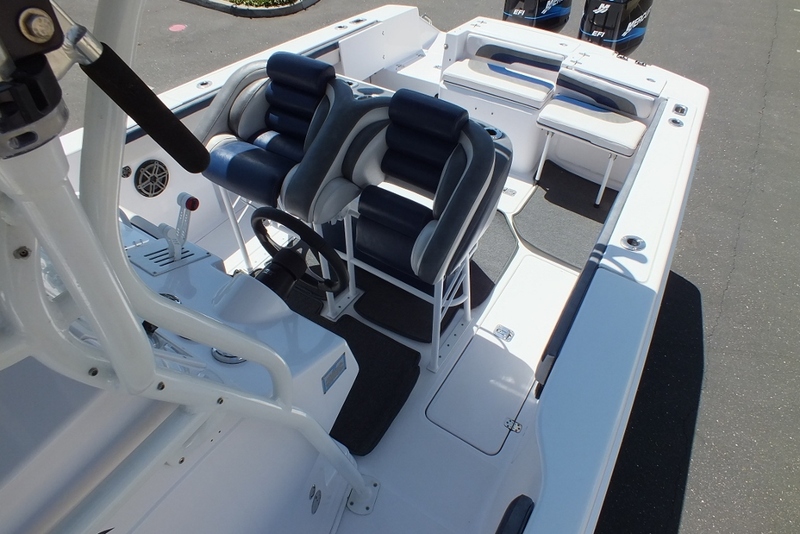 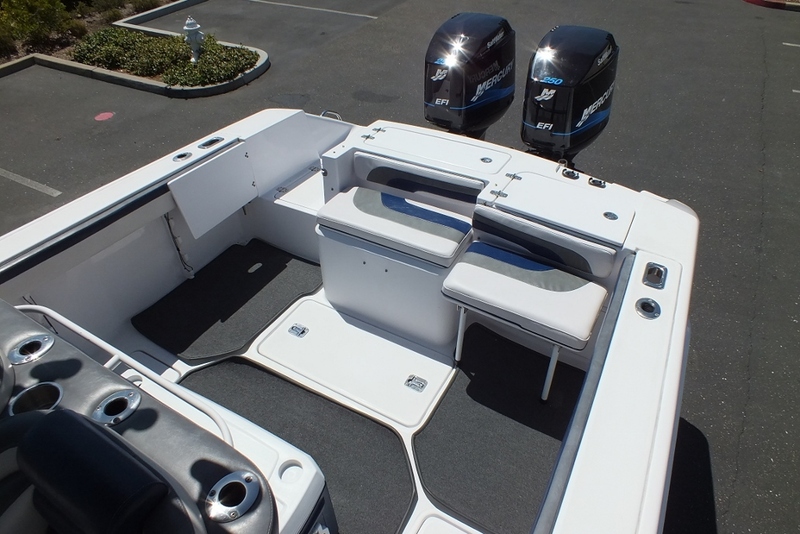 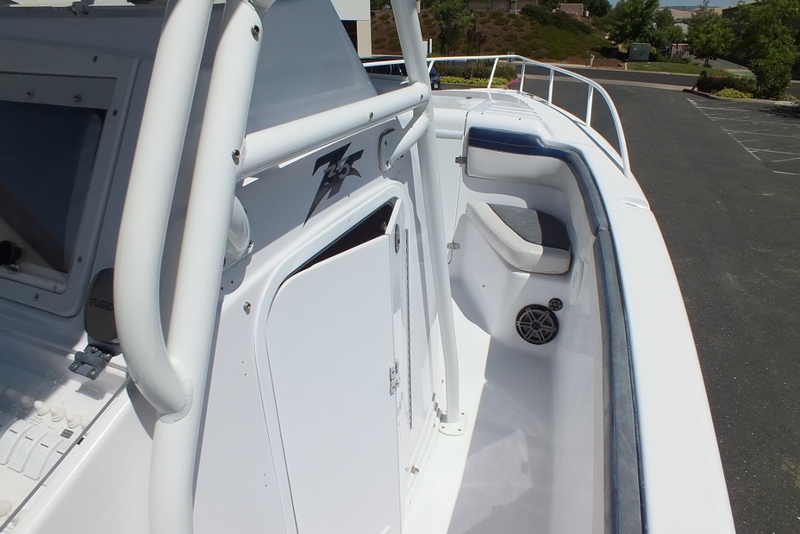 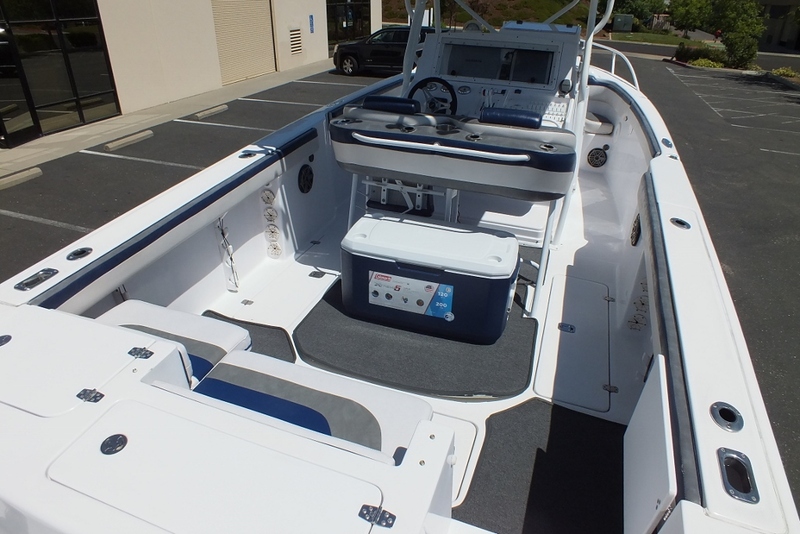 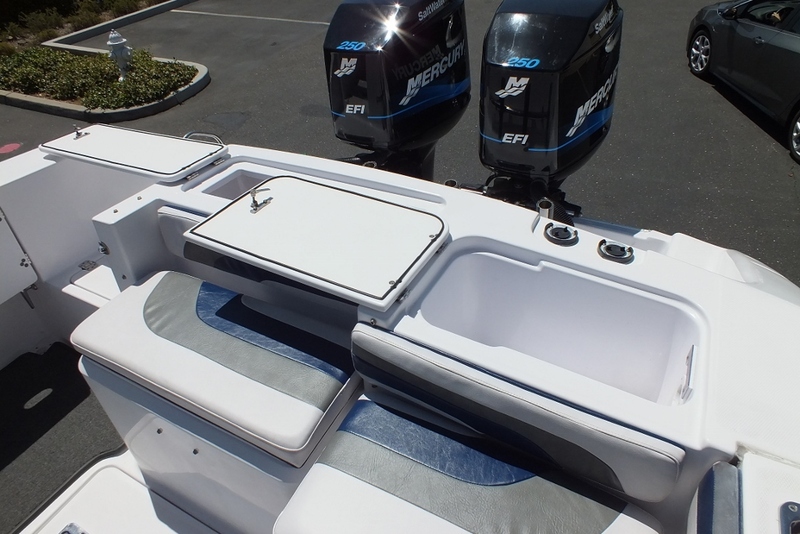 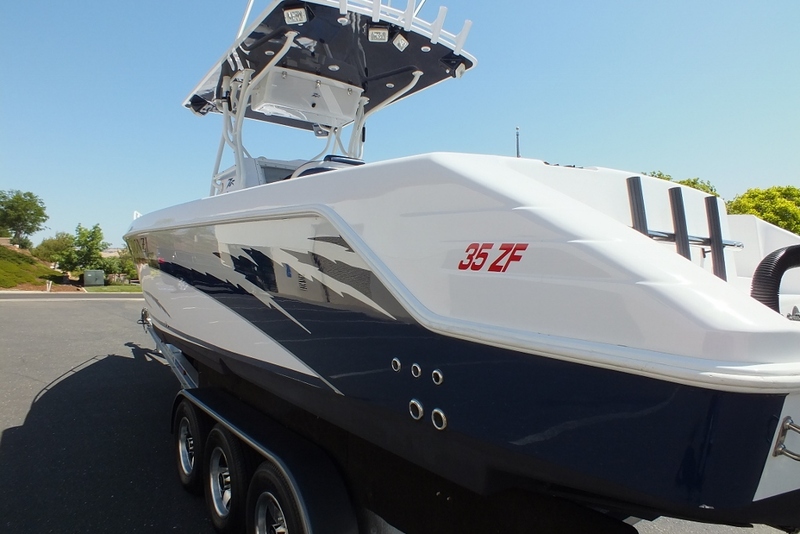 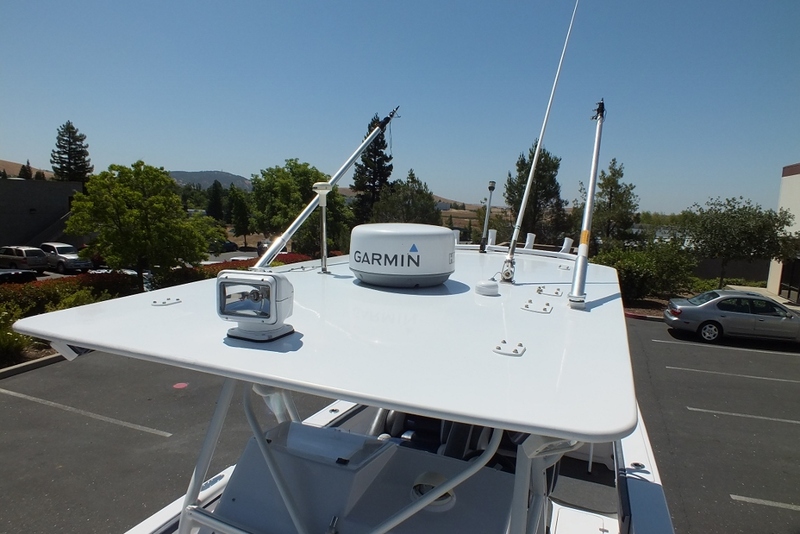 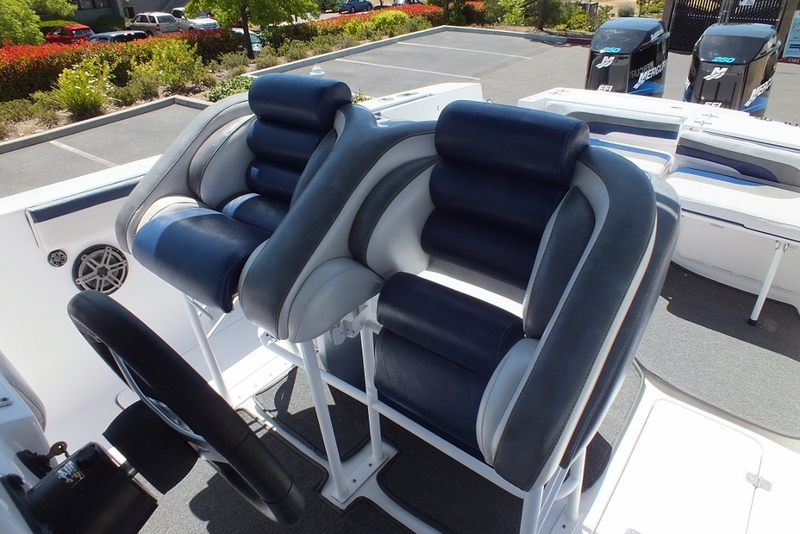 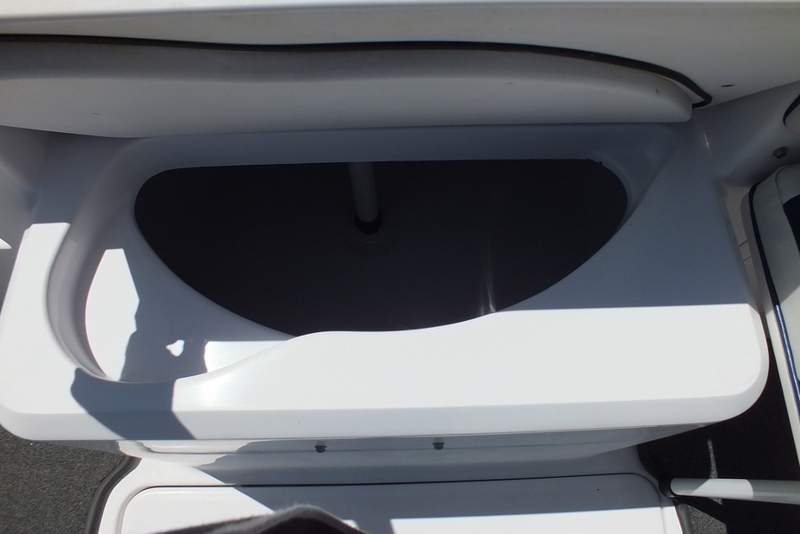 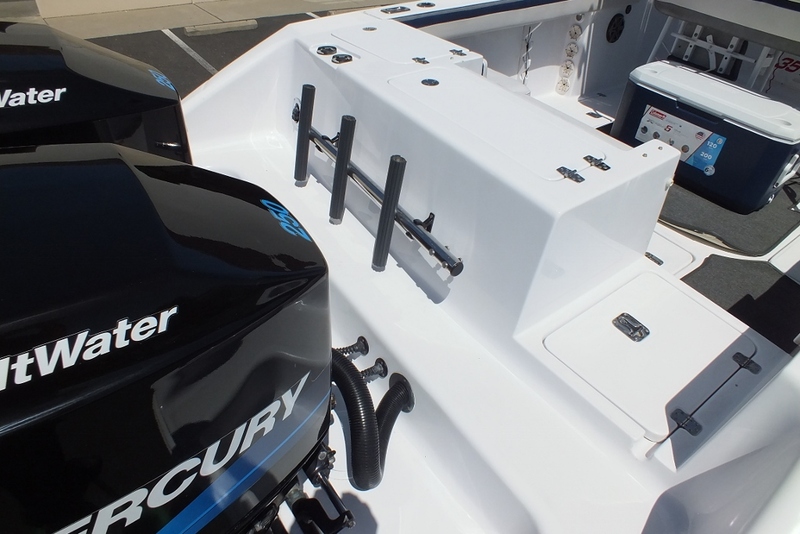 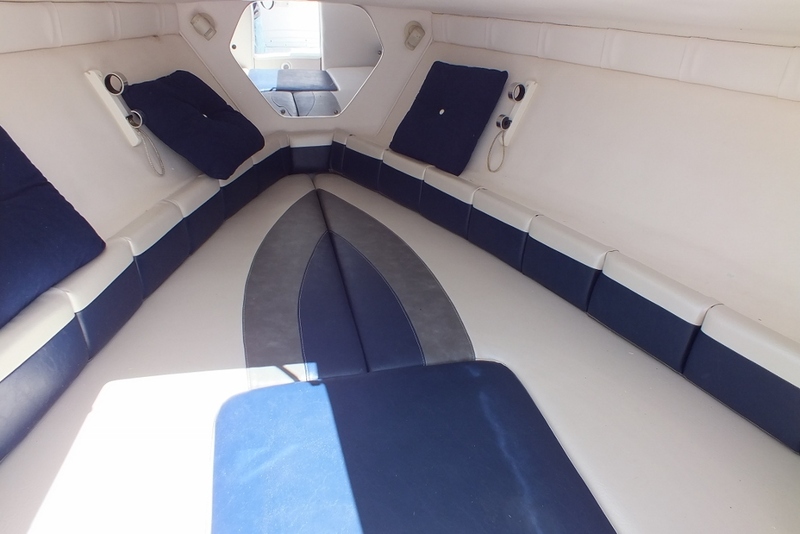 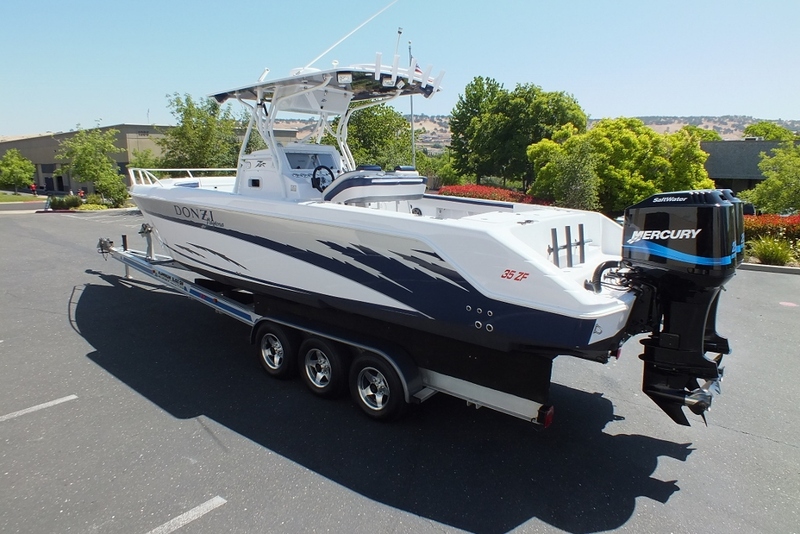 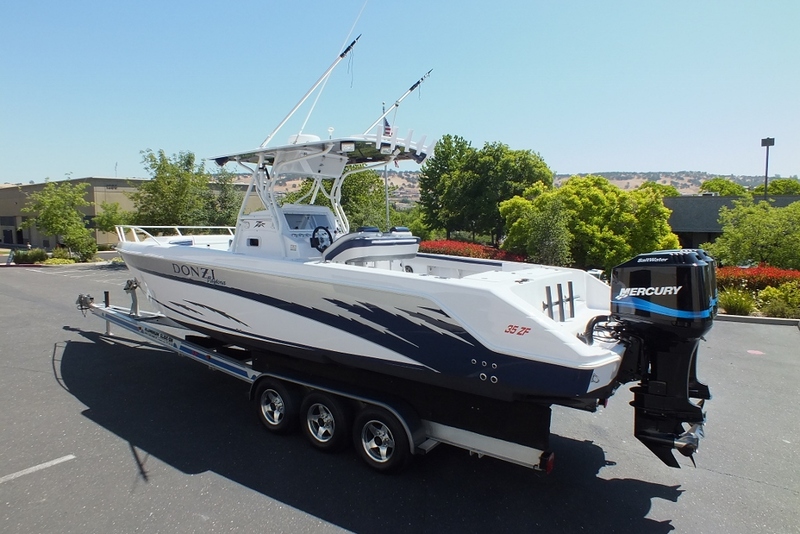 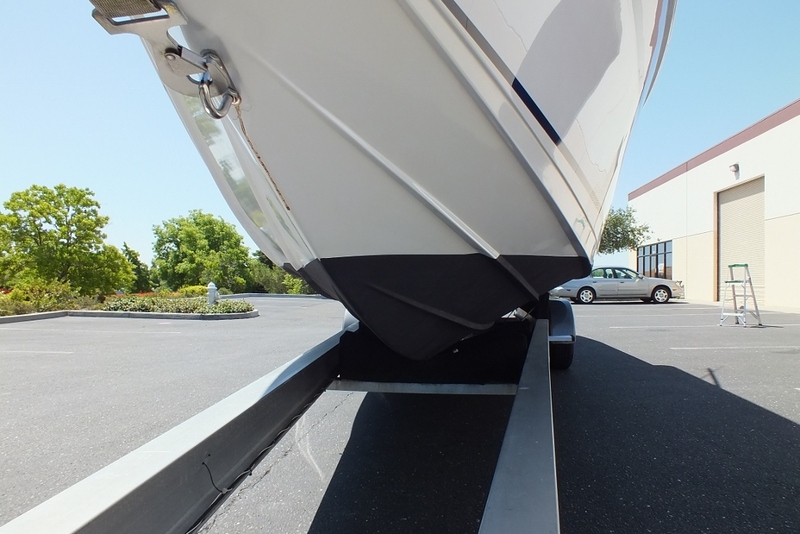 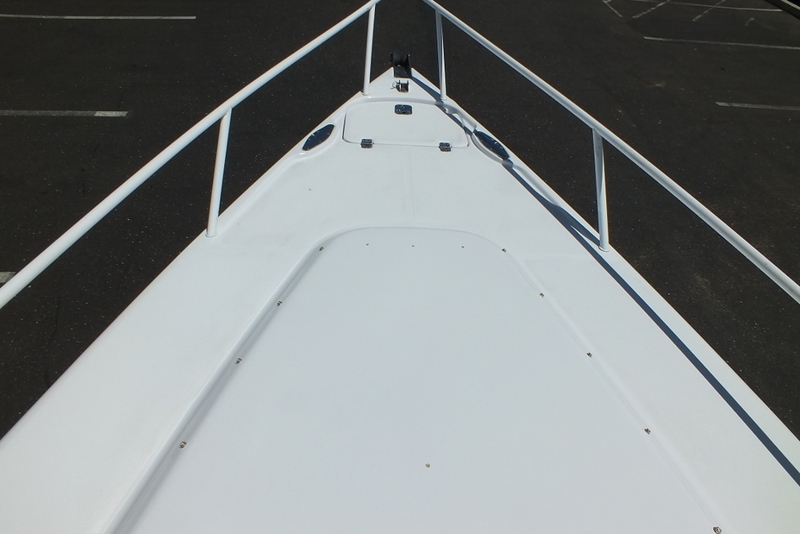 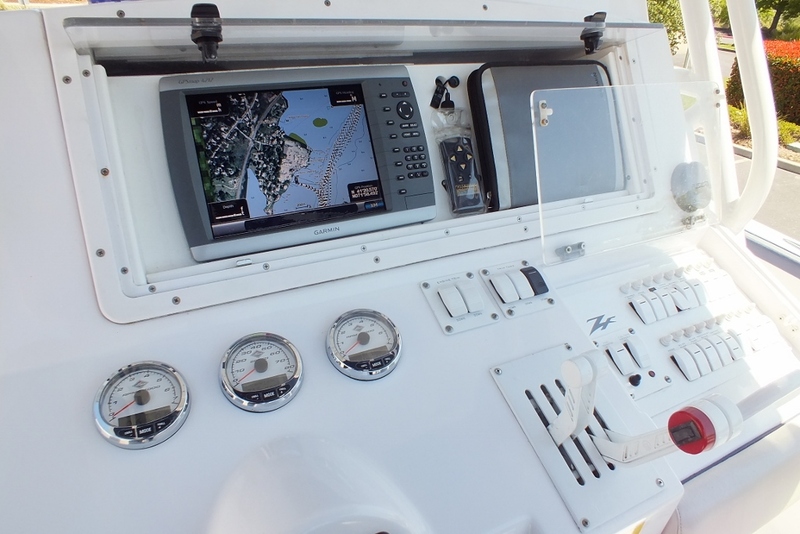 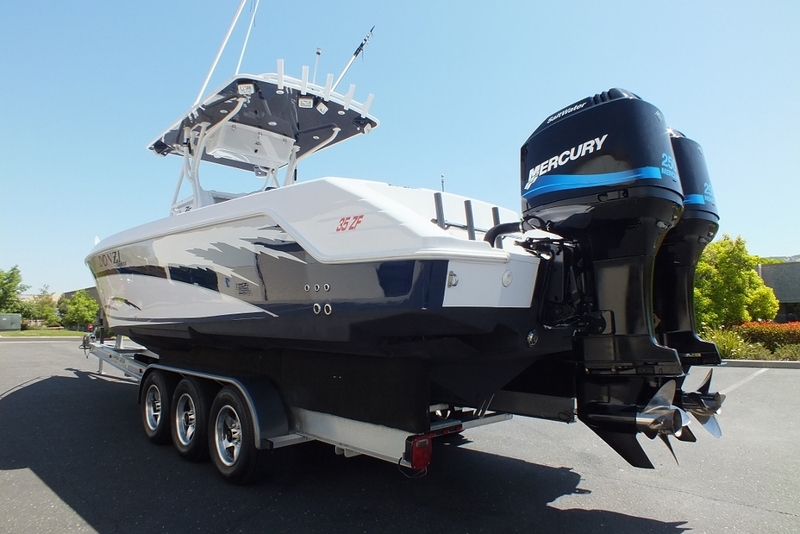 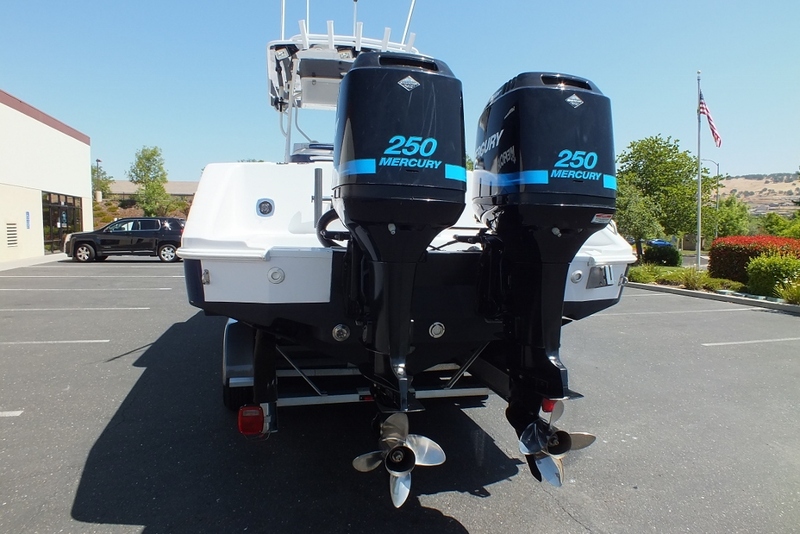 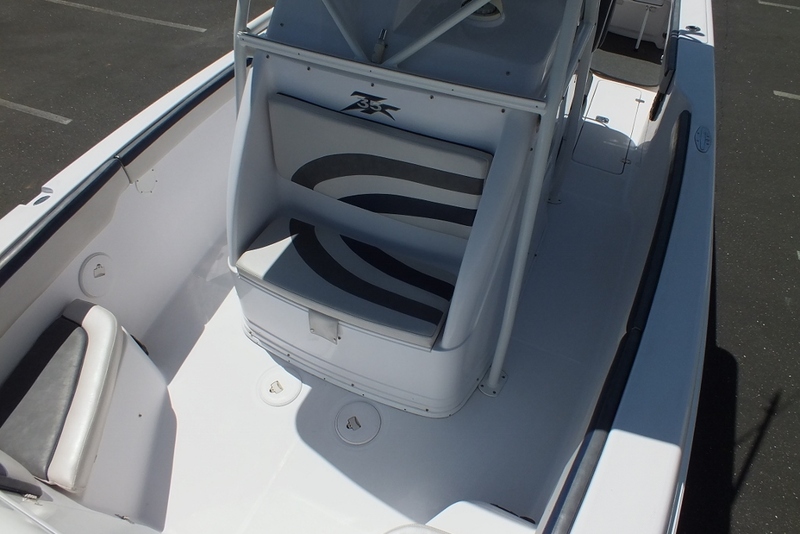 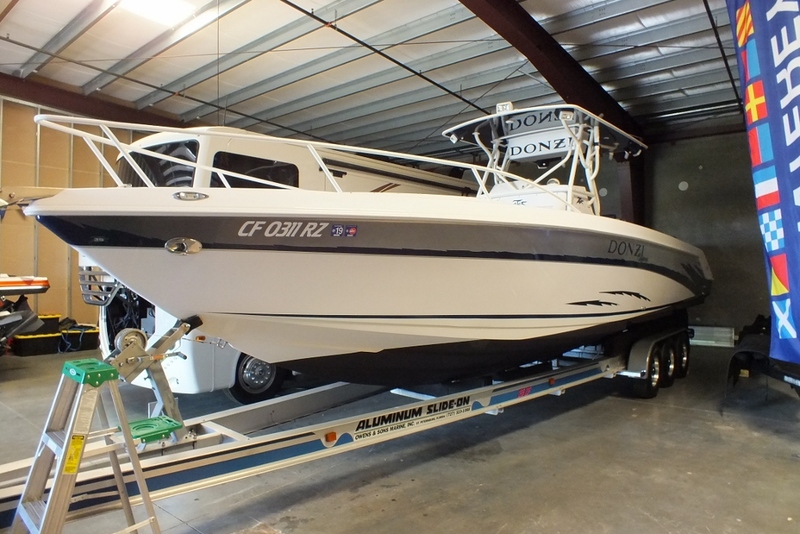 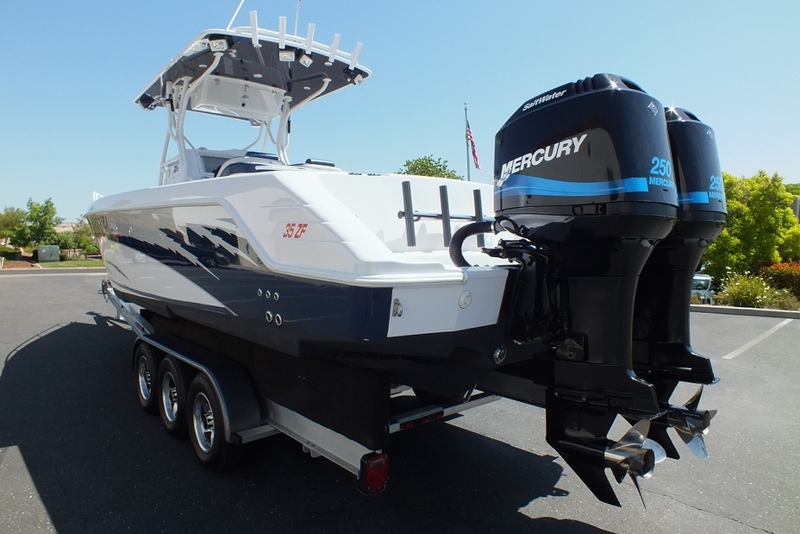 105 Hrs on new factory twin Mercury EFI 250’s,new power heads,new lowers,near new $13,000 custom made hard top ,new interior in 2015.Garmin updated 4212 big screen navigation with HD radar and Blue night time vision option.New batteries on board digital charger,huge bait tank,2 fish boxes,3 additional boxes,coolers,pump out full flush head and sink,cuddy model all new inside,covers for seats and helm,plastic windshields,2009 15,000 GVW Aluma slide on trailer never in salt with new tires,custom wheels and spare,trailer just serviced along with the boat.Snap out carpet,updated steering wheel,new JL stereo system with subs and amps.LED underwater lights,ship to shore radio,epirb locator,boat was right at $300k when new and shows near new,always stored inside,never ever left outside.used in Delta and Folsom lake ca.